Durham Company has built a sterling reputation as one of the top producers specializing in industrial storage. 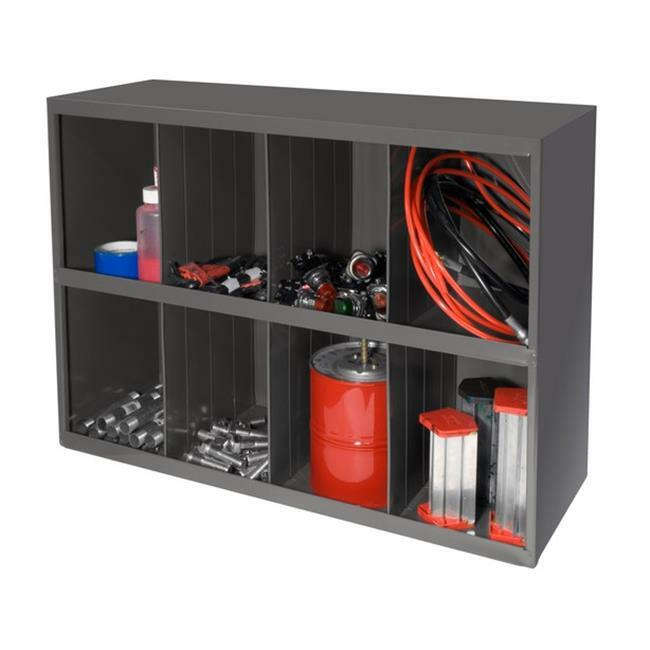 We manufacture steel cabinets, storage units and industrial workbenches at our plants which have the capability of including plastic injection moulding, silk screening in the production process. Many of the production units used by our company are robotic and use computer numerical control (CNC) technology.